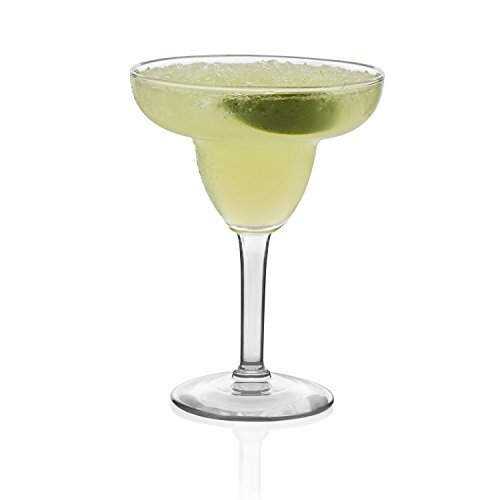 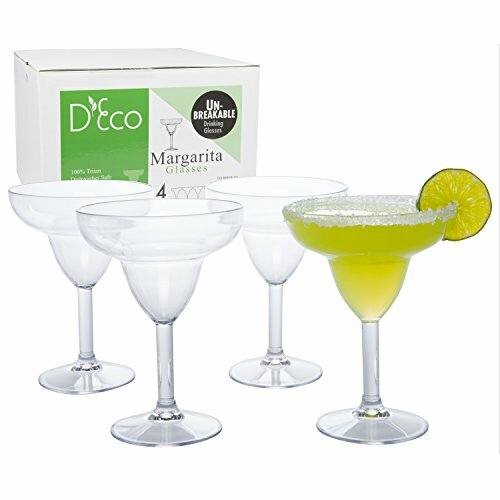 Don't worry about broken glassware anymore with Camco RV Polycarbonate Margarita Glasses. 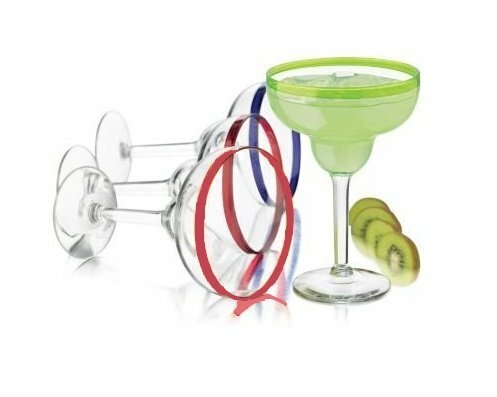 These revolutionary BPA-free polycarbonate glasses have the look and feel of real glass, and the advantage of being almost unbreakable. 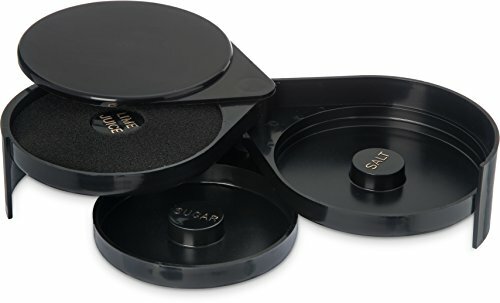 This set of two is great for your RV. 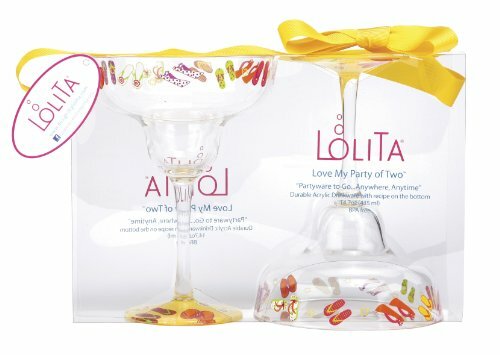 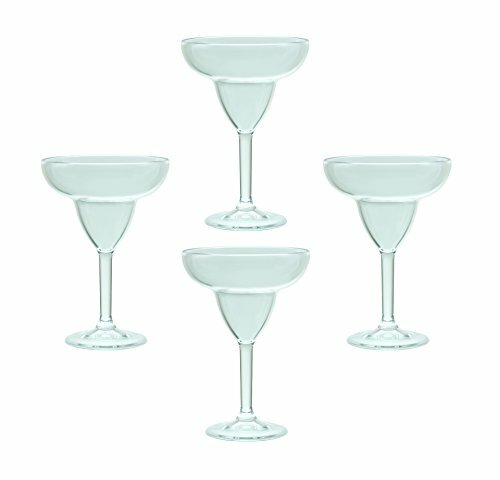 This is one fine set of Margarita glasses from Libbey collection. 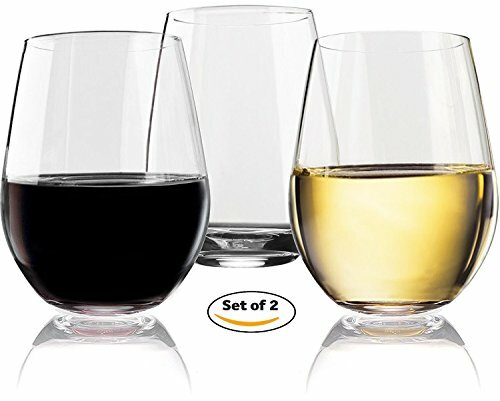 Never get confused who glass is who since each of your guest can have his own color. 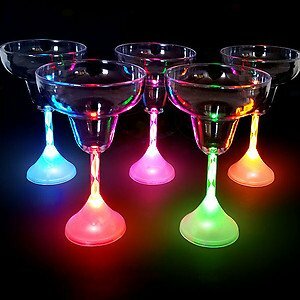 Two Red, two Green, two Blue. 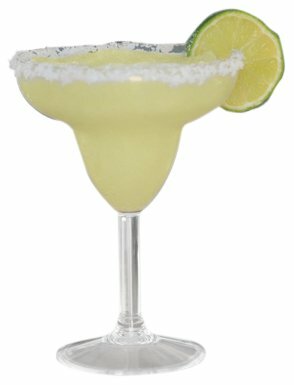 Set pf 4 12-ounce Cozumel Juniper Margarita Glasses. 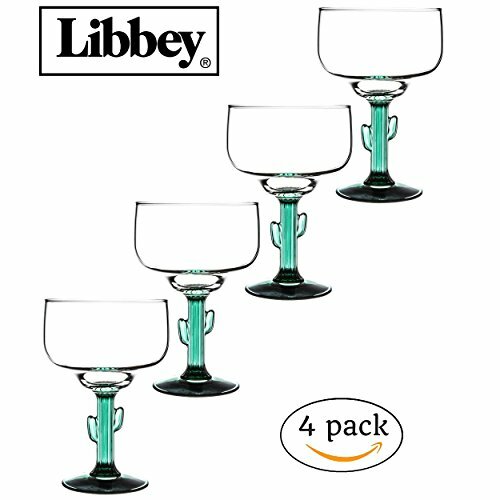 Libbey Glassware.